STATS – more, more, more! 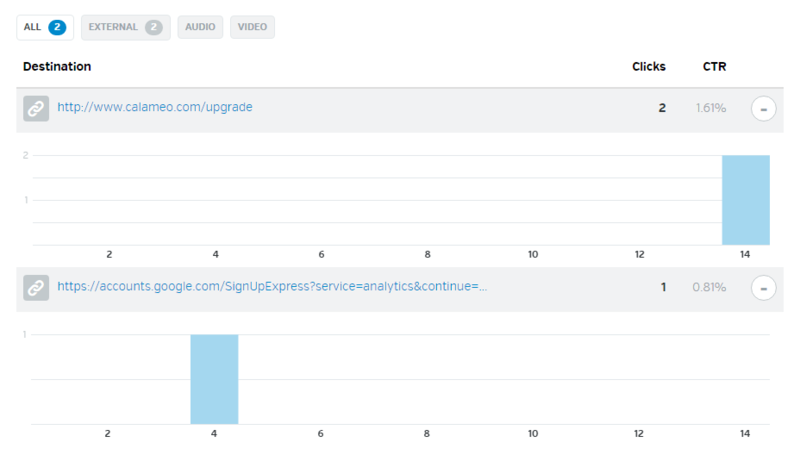 We’ve opened up a whole new world of statistics for all of our users. Your Calaméo account gives you the tools you need to publish successfully. You can now keep track of your readers’ behaviour and see how they interact with precise elements within your publications to find out what content interests them the most. Understand your audience, and adapt your content accordingly to keep them coming back for more. Do your readers prefer desktop, tablet or smartphone? 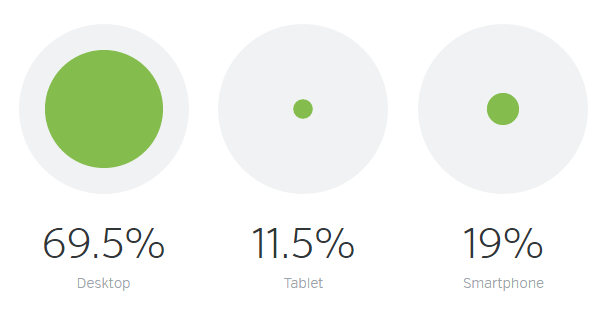 Are some publications read more on mobile devices than others? How should your publications be best adapted? Where do your views originate? Are publications embedded in your website visible and is this where your readers access them? Where in the world are your publications having the most success? On which days are your readers most reactive? Is there an optimal time of day to publish? Which types of link or media do your readers interactive with the most? Which particular links and media do your readers click on? Where are your publications being shared? Which ones are shared the most? A range of statistics for each individual page of your publications, so you can evaluate what constitutes successful page content. Your most successful creations – what is it about these publications that makes them the most popular with your readers? Full and unlimited statistics are available to our Platinum users. For full information about which statistics are available for your account type, see here. 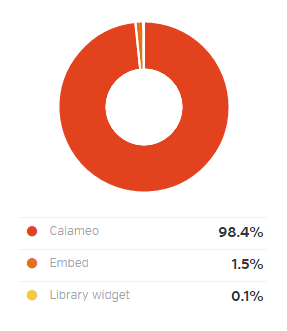 New and improved: The Calaméo Editor!